Not surprisingly, Hooters Hotel-Casino just off the Strip in Las Vegas filed for Chapter 11 bankruptcy today. The hotel has been having financial difficulties for years now. The hotel opened in 1973 operating as a Howard Johnson. In 1989 it became the San Remo before changing over to Hooters in 2006. 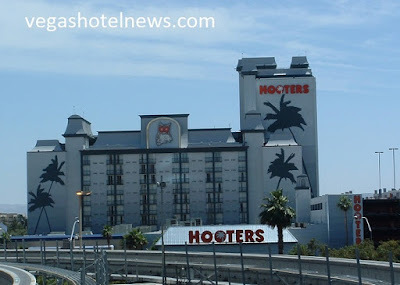 Shortly after the newly branded Hooters hotel opened there were rumors of the property either being re-themed, or sold. It will be business as usual for the hotel and casino operations until the bankruptcy gets sorted out in court, so tourists probably won't notice much of a change anytime soon. It will be interesting to see what happens after that though. 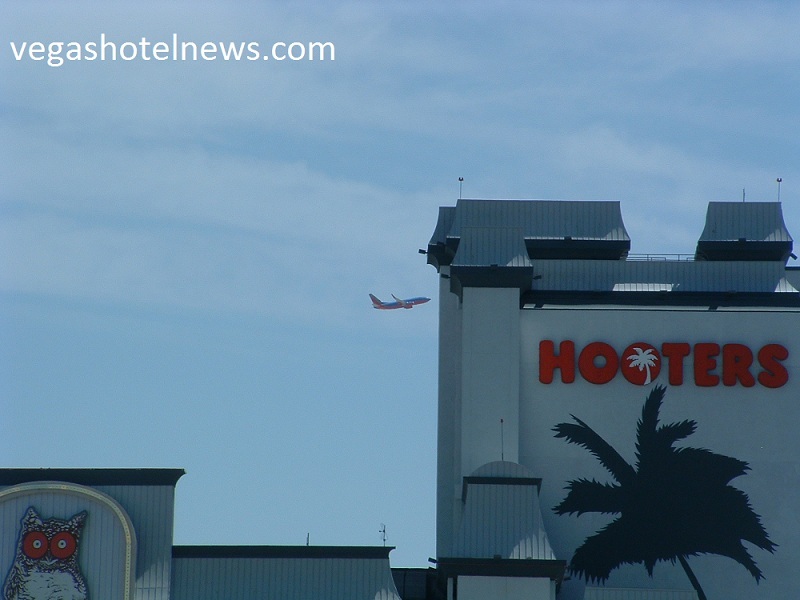 Will the hotel get re-branded or even close down completely? Only time will tell.